A man who fell on to Metro tracks is suing the D.C. restaurant in which he was drinking before the fall. Patrick Augusma of Southeast D.C. says the staff at Maggiano's Little Italy in Friendship Heights served him too much alcohol one evening in June 2017. 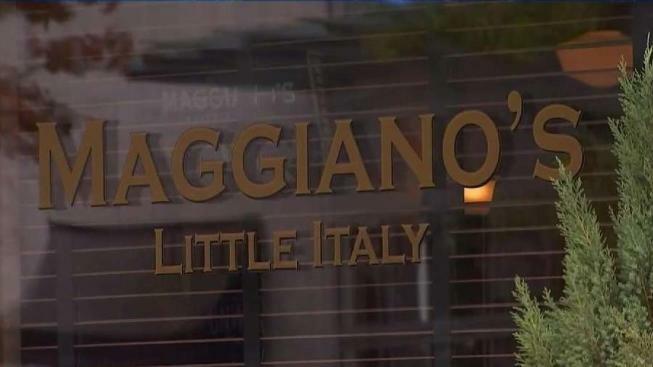 In his $2 million lawsuit against Maggiano's, Augusma alleges staff continued to sell him drinks after he "visibly appeared to be intoxicated." He's suing for negligence and blames Maggiano's for his multiple facial fractures and severe head trauma. The restaurant chain hasn't responded to multiple News4 requests for comment. In a 2013 investigation, the News4 I-Team reported on a series of patrons falling off escalators or platforms in the system. In the past, Metro has warned passengers they can be too drunk to try to ride the system, risking falls. A D.C. federal judge will decide whether the lawsuit against Maggiano's can move forward.